Donnelly's Minnitaki Lodge welcomes you to your dream Ontario fishing vacation. 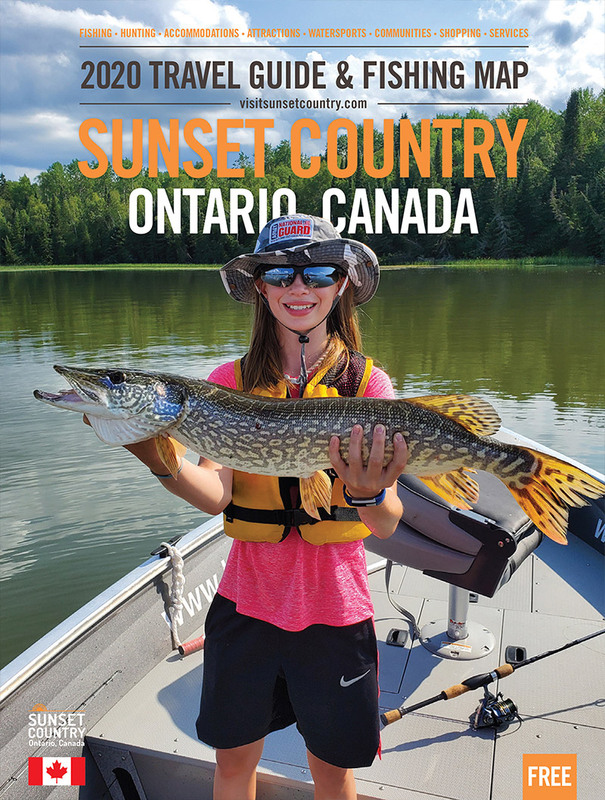 Enjoy the unmatched beauty of the Canadian Shield while fishing for walleye, pike, smallmouth bass, lake trout, perch and whitefish in Minnitaki's many bays, rivers and streams. If you are a muskie angler there are excellent muskie fishing opportunities just 10 minutes away. Try for your trophy fish and catch your next meal at the same time. Take a break from fishing and check out the scenery while hiking on our many hiking trails. We also offer seasonal hunts for moose, bear and small game in miles of bush roads. Come back and enjoy your own cozy cabin stocked with everything you need including bedding, dishes, microwave, toaster full bathroom. Our updated fish house now has a walk-in freezer for your convenience. Bring your family or friends and make memories that will last a lifetime!